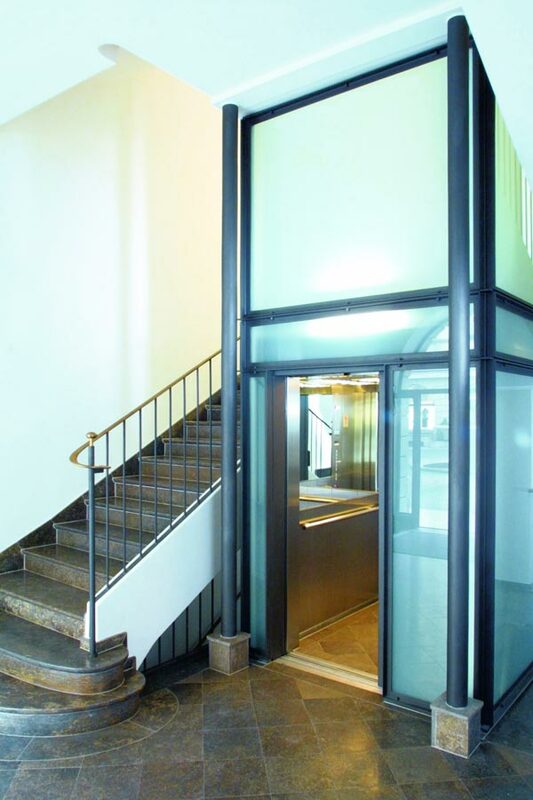 Access Elevators’ Service Department takes a proactive approach to the servicing of your elevator installation. Our dedicated team of technicians will work hard to ensure that the performance of your elevator system is efficient and as reliable as possible. You can expect from our technicians the highest level of professionalism in the maintenance of your elevators. With our Standard Service Agreement, your elevator installation will benefit from our regular and thorough 64-point inspection routine. With our Comprehensive Service Agreement not only will your lift installation receive all the benefits of our Standard Service but also included are all replacement parts, as well as callouts 24/7 resulting from wear and tear. Regardless of the level of service you choose, included is access to our 24/7 Call Centre, should you need to report an issue, as well as annual Fire and Maintenance statements required by the relevant authorities.